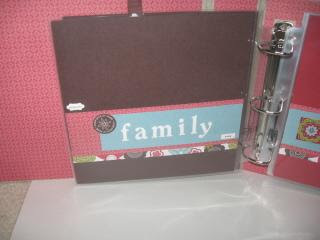 Come create an entire scrapbook using Stampin’ Up!’s 8.5 X 8.5 chipboard album along with the Summer Home Simply Scrappin’ Kit. You won’t believe the results! 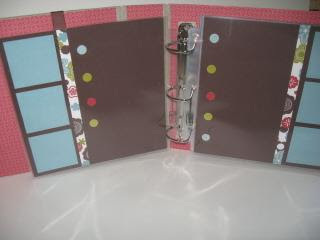 We will cover the album as well as complete 10 scrapbook pages! Paid Registrations must be made by Saturday October 11th so we can order your kits for the Oct. 18 class. Deadline for the Nov. 15th class is Nov. 1. 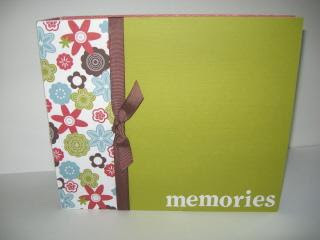 This is a very cute Scrapbook that makes for a great Christmas present. To register, please contact me at cheng1170@sbcglobal.net.